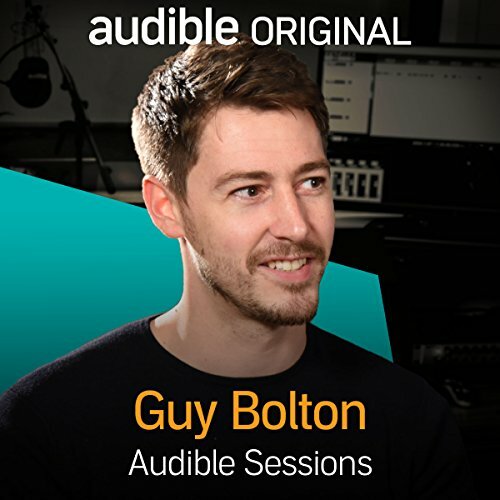 Showing results by narrator "Guy Bolton"
Guy Bolton visits the Audible Studios to discuss his debut novel, pacey crime thriller The Pictures. Set in 1939 Hollywood, the book is a fascinating evocation of the era, with intrigue and mystery at every turn. After a series of unexplained deaths, Detective Johnathan Craine finds himself at the centre of a conspiracy involving a Chicago crime syndicate, a prostitution racket and a set of stolen pictures that could hold the key to unravelling the mystery.